There is a strong family resemblance in those children. Good thing it’s an attractive resemblance! Yes! 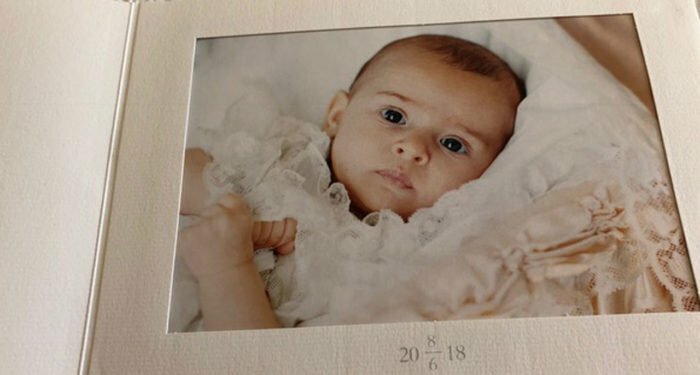 Little Adrienne looks strikingly similar to Leonore at that age and I can also see the resemblance to both Madeleine and Christopher. She is quite the adorable baby! Madeleine looks gorgeous, as always. How pretty! Madeleine and Chris make beautiful babies. Her eyes look dark, almost brown. 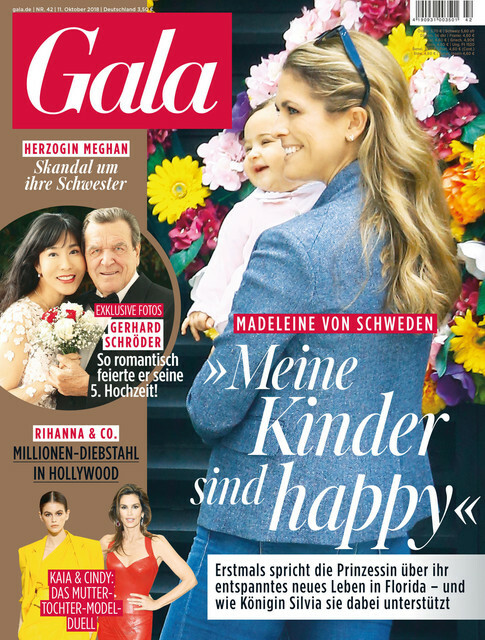 Madeleine with Adrienne on the cover of Gala magazine.